At some point this season, there will be tons of little kids running around your community trying to find Easter eggs – with the hopes of getting candy or some kind of prize. Even though junior high students won’t admit it, they really miss these days. They might feel a little left out, and now, they have become the people who help hide the eggs for their younger siblings, cousins, etc. Use this fun Easter game to recapture the childhood fun of the egg hunt with a Bible tie-in that reminds students that sometimes the best things are hidden in plain sight. P.S. 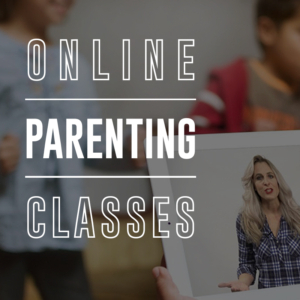 – If you like this lesson, then be sure to check out our New Junior High Bundle. 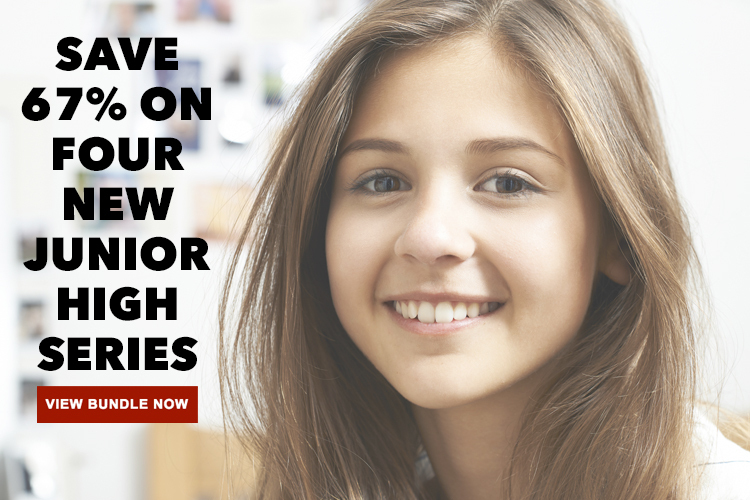 You save 67% on 4 brand new junior high series: Awkward, Seasons, #truth, and Hope. Bottom Line: Sometimes the best things are hidden in plain sight. 4 different colors of equal amounts – cut up into pieces, small enough to fit inside the eggs. Extra sheets of each color cut in 1/4 pieces – one piece of 1/4 sheet paper per person. 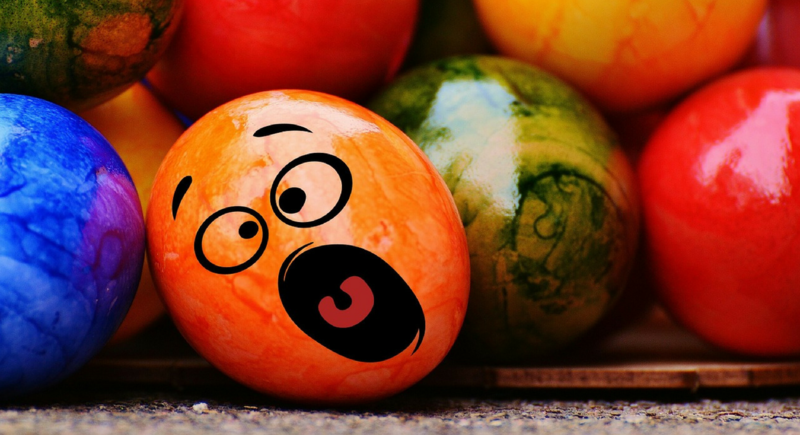 DO NOT tell students ahead of time that you’ll be doing an egg hunt… they probably won’t be excited and it will mess up the lesson at the end. Purchase eggs or see if you can borrow eggs from your children’s ministry stash. To mix it up a little, and up the challenge, purchase camouflage eggs to use outside, or plain white eggs to use inside. Make sure you have enough eggs so that there are five eggs per person that is playing. Next, divide up four different colors of paper into piles. Cut each sheet so that you can easily put a small piece inside an egg. This next step is best done one color at a time, or by four different people, or groups of people, each focused on one color. Also… make sure to have an EXACT count of how many eggs you have. There should be an exactly equal amount for each of the four colors of paper. Open the eggs and put a piece of colored paper inside each. You can use transparent, or masking tape, to hold the egg shut, but it’s not necessary. Once again, be sure to keep eggs together based on the color of the paper inside. You might even want to put them in boxes, or bags, by color and mark the container. The day you are going to play, have people who will not be part of the game to help you hide the eggs. The goal is to have as many as possible in plain site, but only if you know where to look. Outside examples include: windowsill, open mailbox, tree branch, top of a bush, wheel well, car/truck bumper, in the grass “little kid style,” on or around playground equipment. Inside examples include: windowsill, bookshelf, open cabinet, counter, furniture arm reset, cart, or table. The eggs don’t have to be hard to find and shouldn’t be totally hidden inside or under anything. Divide students into four different teams. Assign each team a color that matches one of the four colors inside the eggs. Each person on that team has to tape a 1/4 sheet of colored paper to the front of their shirt – in a highly visible location and must leave it there for the whole game. Inform students you are going to be having an Easter egg hunt with a junior high twist. First of all, you are not working as an individual, but as a team. So, you might want to use some strategy, teamwork, and cooperation. Second, the eggs will probably not be hard to find. That’s not the point of the game. Inside each egg is a piece of colored paper. Your job is to be the first team to collect all of the eggs with your color of paper inside. You have to open the egg to see what color is inside. You must close the egg and leave the paper inside when you are done. If it is your color, put it in your bag. If it is not your color, you can either leave it or carry it. If you leave it, it must be exactly as you found it. You cannot bury or hide it in any way. If you carry it, you can approach someone from a different team who is also carrying an egg, or they can approach you. You trade eggs without looking at the color inside. You might get your team’s egg, or you might get a different color that you need to trade… that is the risk of carrying the egg. You are not allowed to trade twice with the same person and you cannot return an egg that has been traded to you. Once you have collected five eggs of your team’s color, you can still look for eggs, but you are not allowed to collect any more. You can trade eggs and even give an egg to a teammate when you find one with your color, but you are never allowed to have more than five eggs in your bag. When everyone understands the game, start the egg hunt! At the end of 15 minutes, or when one team has found all their eggs, call everyone back together. Each team will count how many eggs of their color they have collected. Congratulate the 1st through 3rd place teams. When you were a kid, Easter egg hunts were a blast because all you had to do was find the egg. Your family may have made it more difficult, or even changed the rules as you got older, but it probably was never as strange as this game! Today, finding the eggs was actually pretty easy because they were all in plain sight. The hard part was figuring out which one was your team’s egg and getting those before the other teams found all of theirs. There is a true story in the Bible that is about something, or rather someone, that was hidden in plain sight. These believers don’t recognize Jesus and he is walking right beside them! This seems strange to us, but if you’re like me, you’ve had an experience where you see someone and don’t recognize them right away, especially if you aren’t expecting to see them. Here’s the challenge for us… people expect to see God – or hear about Him and Jesus – in a church. They don’t expect to see or hear about them at school, on the track or field, at the baseball/softball diamond, at the mall, or in a local restaurant. What if the way we lived our lives, the words we used, our actions towards others, showed people what Jesus looks like even in unexpected places? 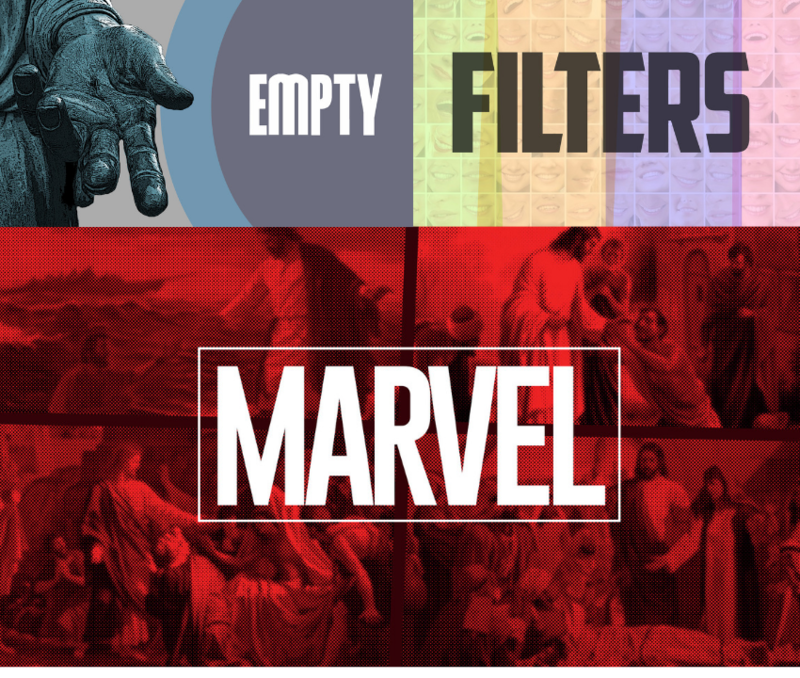 What if this good news about Jesus wasn’t limited to Easter time, or church locations? What if we treated others the way Jesus wants us to and modeled the way we live after his life. And then, when they ask us why, we can share the reason simply and compassionately, helping them get to know Jesus. It would be a greater surprise and prize than any egg hunt! Do we hide eggs with the same color in the same place? I’m just confused because it says to keep the colors separate and in different bags. No, if someone from the other team finds the other teams color, they are to leave it where they found it.